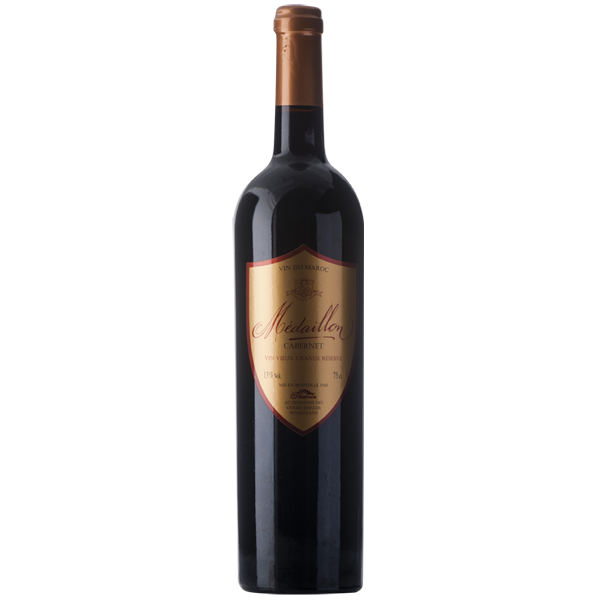 Croix du Rival produces a great Merlot-based wine typical of the region’s finest terroirs. It can unquestionably hold its own against the best grands crus in Saint-Emilion. Didier Miqueu and Stephan von Neipperg acquired a magnificent vineyard with some of the best terroir in Lussac-Saint-Emilion in 2007. The vines are located in an area of great archaeological interest encompassing the former Gallo-Roman villa of Lucciacus, from which the name Lussac is derived. Digs in the vicinity prove the property’s ancient winegrowing vacation and long, rich history. 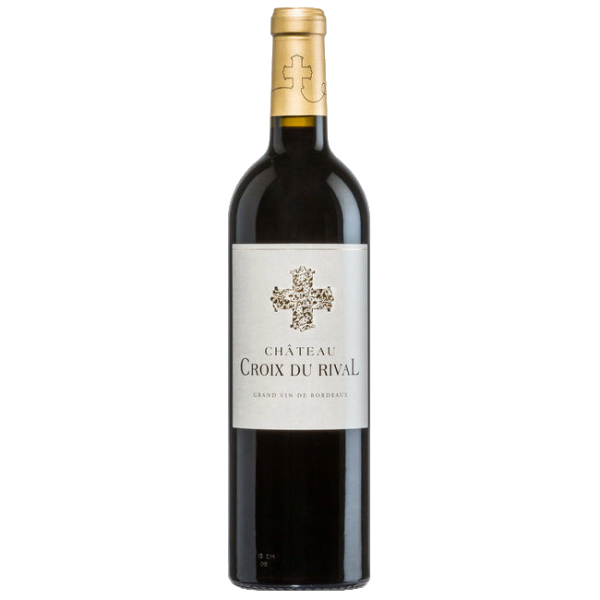 Château Croix du Rival has twenty hectares of vines, some of which are over 50 years old. 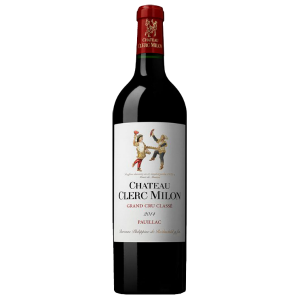 The clay-limestone soil is entirely comparable with that of the Saint-Emilion plateau where the finest great growths are located. The Croix du Rival (or “Rival Cross”) overlooks the vines. Such crosses are numerous in Saint-Emilion and helped mark the way for pilgrims going to Santiago de Compostela.